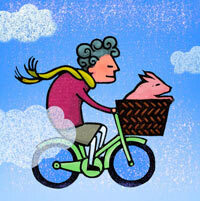 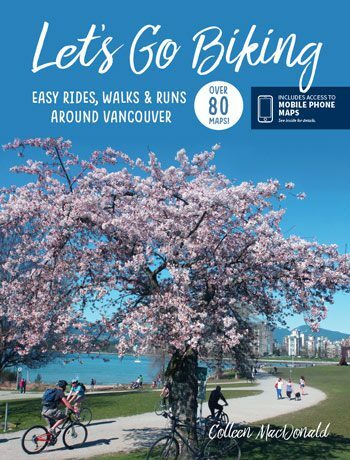 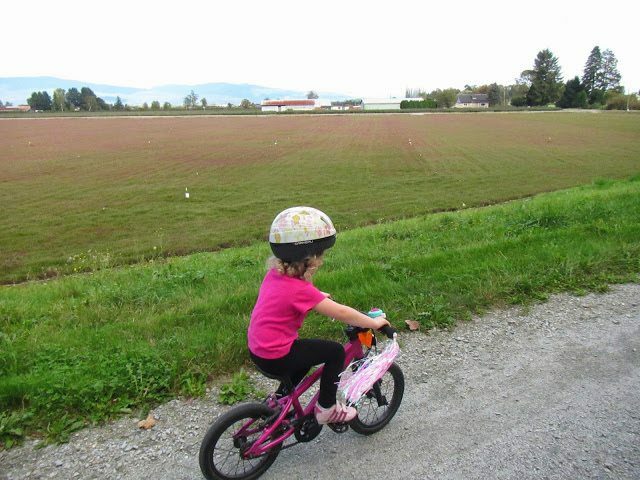 Cranberry Trail – Let's Go Biking! 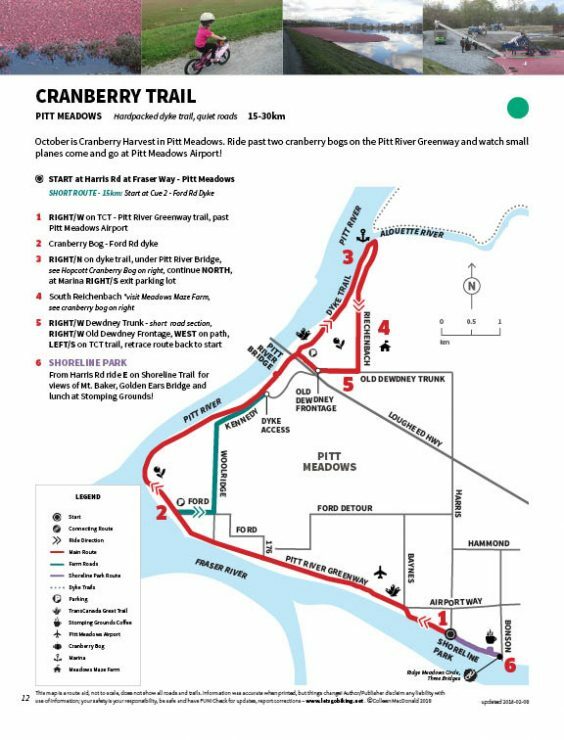 Cranberry Trail – Let's Go Biking! 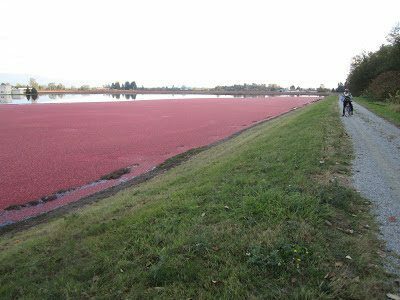 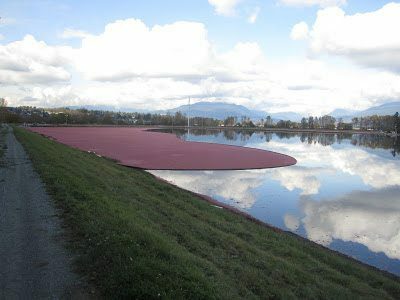 October is Cranberry Harvest in Pitt Meadows. 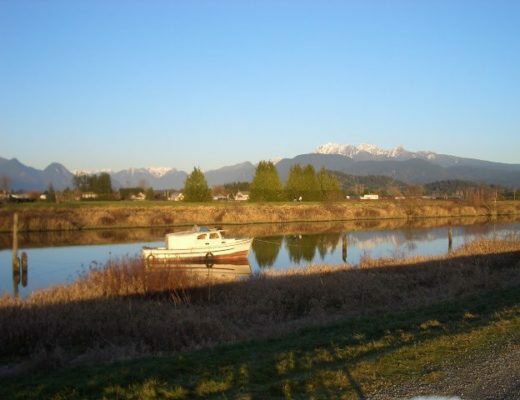 Ride past two cranberry bogs on the Pitt River Greenway and watch small planes come and go at Pitt Meadows Airport! 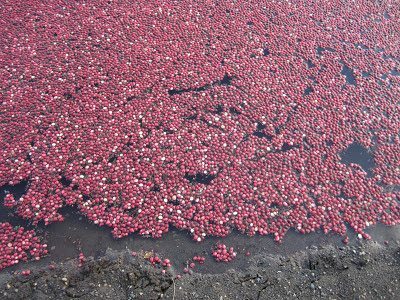 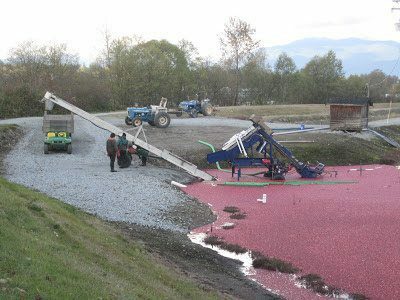 The cranberry harvest in mid to late October.